We Need Your Vote Today!! We need your vote today! 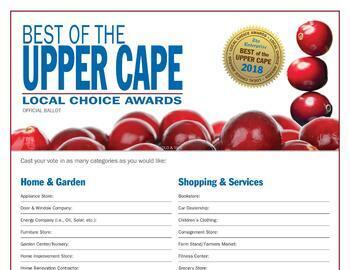 Please click on this link to vote for Falmouth Country Club as the Best Golf Course on the Upper Cape!! Thank you!